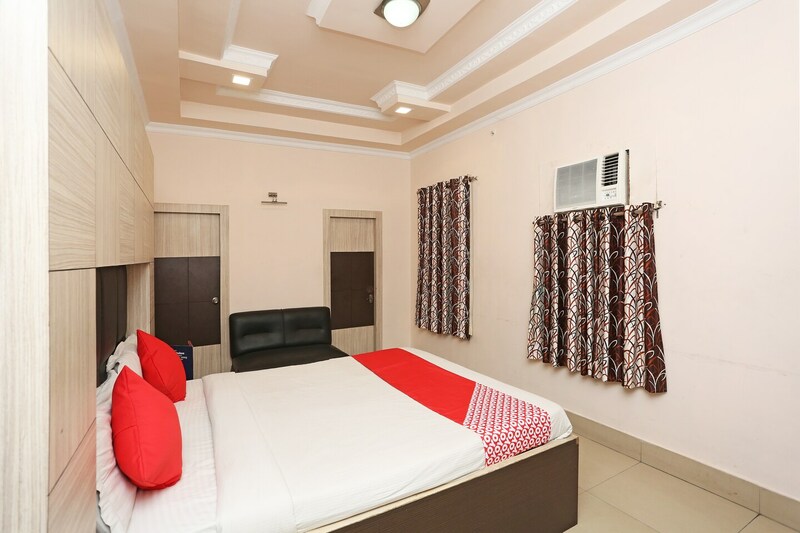 Located in the heart of Kolkata, OYO 11888 Rasbehari Avenue promises a great experience to the guests at affordable rates. Maintained by a skilled and friendly staff, the OYO ensures you have a good stay. Explore Kolkata and visit the famous landmarks and attractions such as Kalighat Kali Temple, Lions Safari Park and Dhaka Kali Mandir among others.